Say goodbye to bad water. Specializing In Problem Water Since 1995. 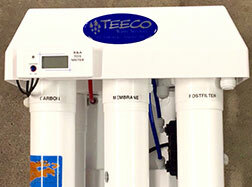 Teeco Water Technologies provides the most effective way to get high quality drinking water for your entire family! 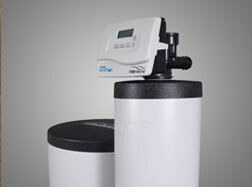 Our water drinking systems utilize reverse osmosis which reduces a wide spectrum of drinking water contaminants. Our popular dual media systems utilize Vortech patented distribution system to maximize your media’s efficiency with two separate media chambers. 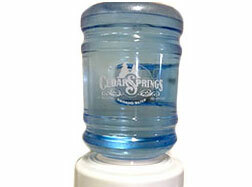 Cedar Springs bottled water is drawn from its own private artesian well, not processed tap water. 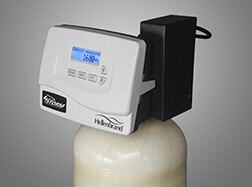 The water goes through purification processes before being delivered directly to you! Iron is one of the most common elements found in nature, and most ground waters contain a measurable amount of iron. We offer two media types to remove Iron in point-of-entry applications. Nature intended us to have high quality water. This why we have the continuous water cycle, whereby water from our oceans, rivers, lakes and streams falls to the ground as rain or snow and becomes filtered as it seeps through the earth’s surface. As the water works its way through the ground, however, it picks up minerals by dissolving limestone, causing water hardness. Water may also come into contact with Iron, Manganese, Arsenic and other contaminants, which cause additional water treatment problems. Call Us Today, We’ll Walk You Through It!